Home›Seo›Things to Expect From a Professional SEO Company! As a website owner, you probably realize the importance of online marketing. 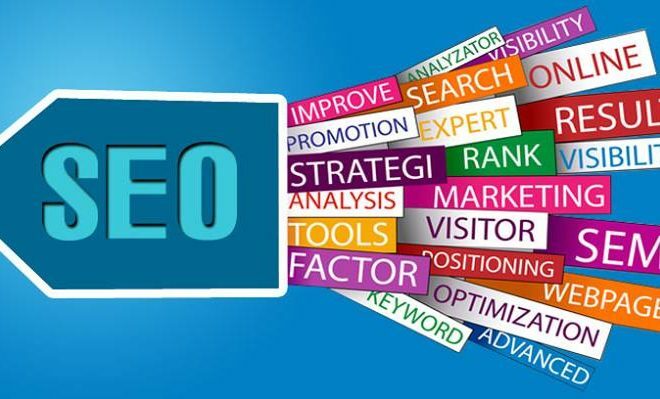 While there are many channels, techniques, and steps in the process, SEO or search engine optimization remains the most crucial one. SEO is not just about getting traffic and improving website rankings, but it is more about adding value to the brand, which is vital for small and large websites alike. In this post, we will talk about the things you can expect from an online marketing and SEO company. Once you contact a SEO company, they will send their team to your office for a meeting. Offshore companies may schedule a call on Skype or other video messaging services. The first meeting is all about discussing the project. They will understand your website requirements, and based on that, they may suggest a few things. At this point, you can also ask questions related to their work and can seek a few client references. 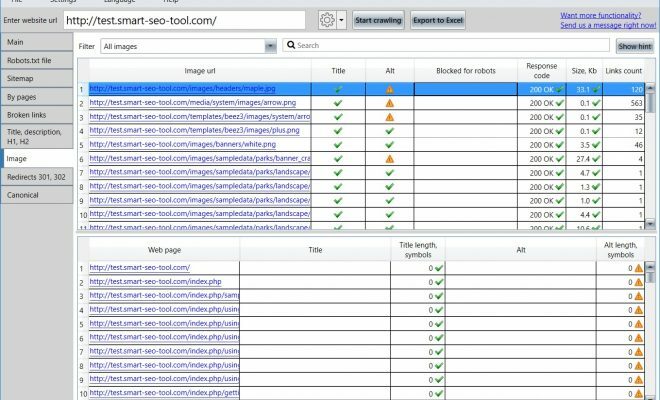 Well, SEO companies do offer free website audits, which can be handy for understanding the need for better SEO services. 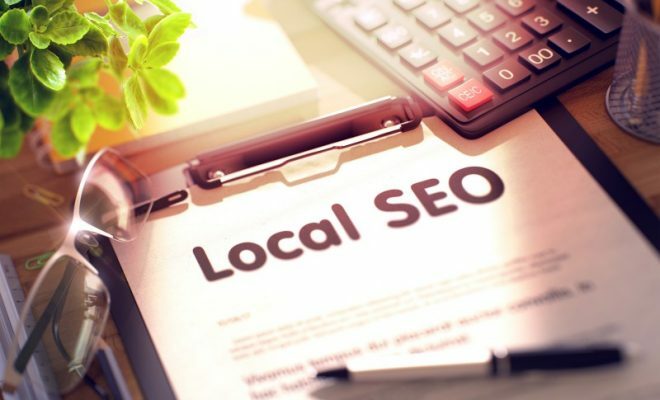 Besides the basic technical flaws with the website, they will check the content, back links, keyword optimization & placement, link analysis, and much more. 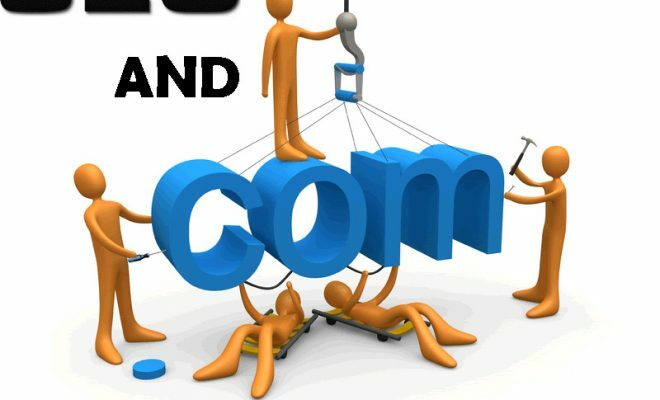 The SEO team might also offer a few suggestions for bettering the website design. In some cases, a complete website revamp is needed, while for other sites, smaller design changes are enough. 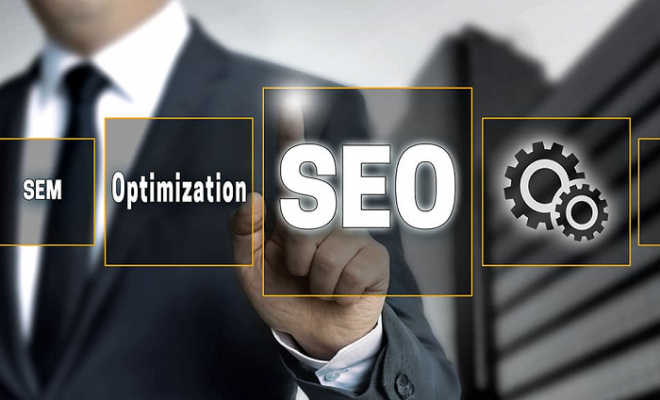 A professional SEO company will offer a comprehensive quote that’s inclusive of all costs. If you are comparing services, don’t choose one for the price alone. SEO and online marketing is a continuing process, and most companies will have a monthly charge for the job. It is important to understand if the concerned service is experienced to seek that kind of price. For example, if a company has worked with forty clients so far, they are an obvious better choice than the one that has just a few projects, even if that means paying a tad more for their services. 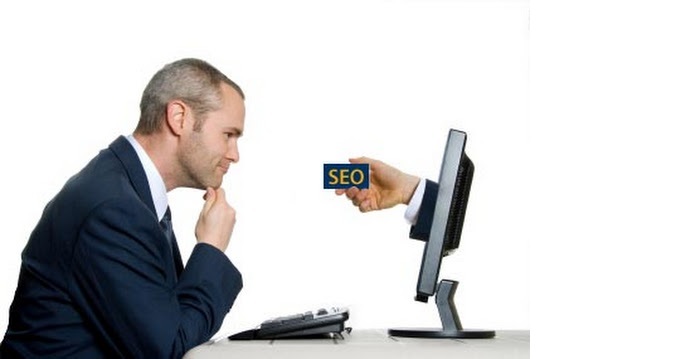 You can expect the best levels of communication from your SEO Consultant. The concerned team will explain the possible challenges in the project and how they have solved them with their strategies. SEO is a scalable process, and therefore, it is possible to measure the success of the website with different performance-measurement tools. When you hire a company, ask them if they have a plan in place, and they should also explain their strategies in detail. As mentioned, SEO is an ongoing method of marketing, and you can expect regular reports from the concerned team. Such reports measure the performance of the website after a few weeks, based on a few metrics. These reports are offered monthly or every fortnight, depending on the initial discussion you had with the company. Finally, you can also get additional help on content management and search engine marketing. Check online to shortlist a few services now, and don’t forget to seek a quote. Author Bio – Alan is an online marketer and web developer. He is currently running a digital marketing agency in Singapore. He has 9 years of traditional media experience and 8 years of digital marketing experience.